BEST is a word I tend to use sparingly because it can be quite relative but not in this case. Price-wise, features-wise and quality-wise, these are the best gadgets I've reviewed so far this 2016. 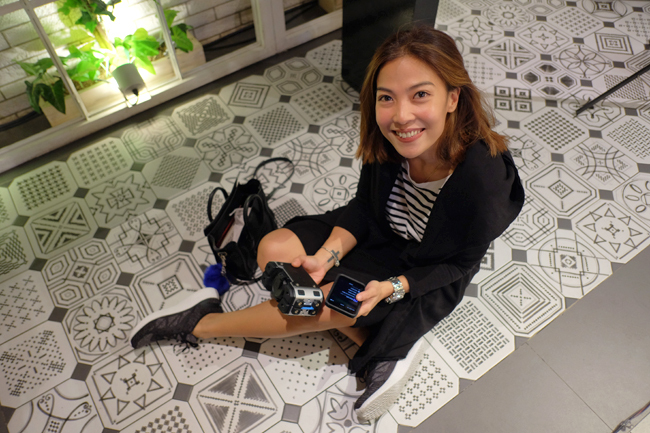 Vest is a brand that allows us to use our gadgets safely by dramatically reducing EMF (electric magnetic fields) emissions from our electronic devices. Is radiation from these gadgets really such a big deal? I used to didn't think so. I never read the literature that comes with my Apple stuff but I just found out that the user guide for my MacBook clearly states NOT to place the laptop directly on our laps for extended periods of time!?! Did you know this? I am so guilty of working from the bed or couch for hours with my Air propped up on my thighs! So it apparently is very dangerous especially for pregnant women and children. Why anti-radiation earphones? Regular earphones add radiation by 300% because of their metal wiring. We want to reduce not increase. 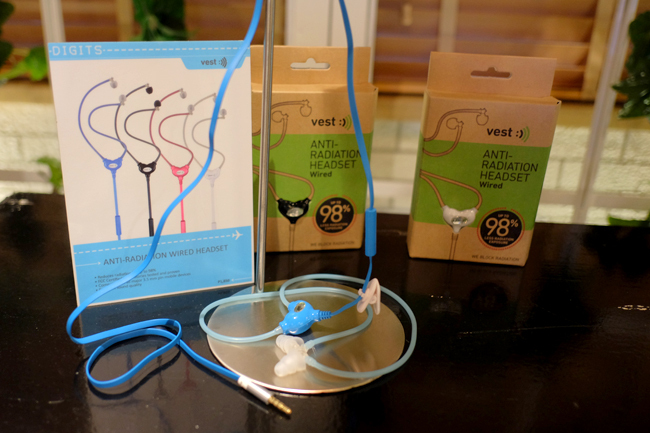 Vest uses a hollow air tube which reduces radiation by 98%. The one I find most important just because we are practically connected to our mobiles 24/7. This cae reduces radiation by 89%! They're quite nice looking too. What is the MOST annoying thing about Apple devices? The charging cable right?! They're super expensive and yet extremely fragile. So far I have already bought more than 5 replacement chargers. Really, really annoying. 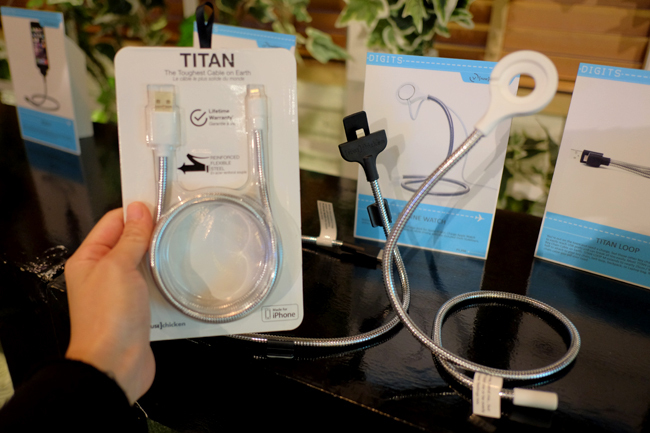 So what if I told you that there is a charging cable THAT WILL LAST YOU A LIFETIME? I haven't tested out the "lifetime" bit yet (lol :-| ) but you can rest easy knowing that all FUSE cables come with a lifetime replacement warranty. This is great when you use waze or spotify and best for people who don't like sticking things onto their dashboard. Just plug into car lighter port, the tough wire will support the weight of your device just like those good old "goose necks". 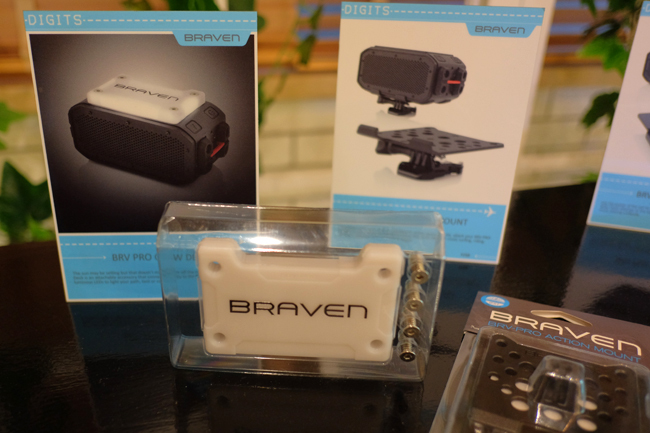 This is BRAVEN on steroids! Same great sound and toughness but now customizable according to your needs with these nifty and extremely useful accessories. the answer to all our caping problems. 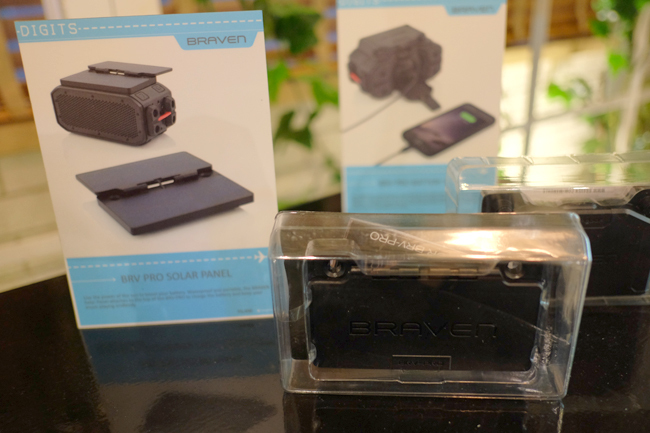 this solar panel attaches to the top of the BRV-PRO to charge the battery and since the BRV-PRO also doubles as a powerbank, you can also use it to charge your mobile on the go. I think this one's a definite must-have. the stacking plate is for those who like it LOUD. 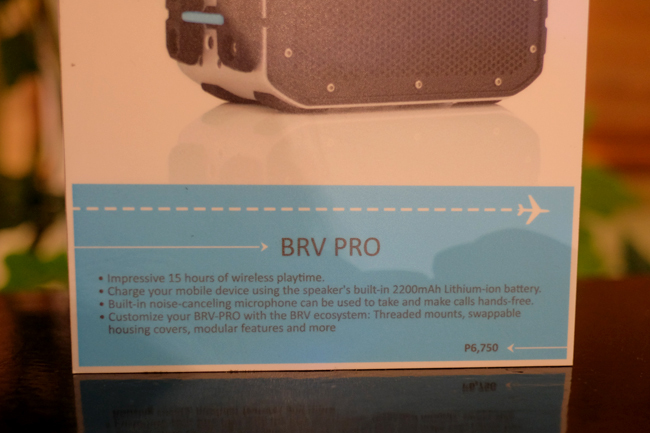 it allows you pair with multiple BRV-PRO's for amplified volume. another cool camping must-have! it turns your speaker into a lantern! extend your battery life for up to 65 hours total playing time! it's also lightweight and waterproof with convenient LED power level indicators. Yes, yes, definitely my most favorite! Check out all of these cool new accessories from Digits Trading at all Digital Walker and Beyond The Box branches nationwide. I need that TITAN in my life. Changed charger four times already since last year. I gotta have those fuse cords! I've spent so much replacing my iPhone charger cord for the nth time now... Tnx for sharing! Those are really cool gadgets. I wish I can have them.